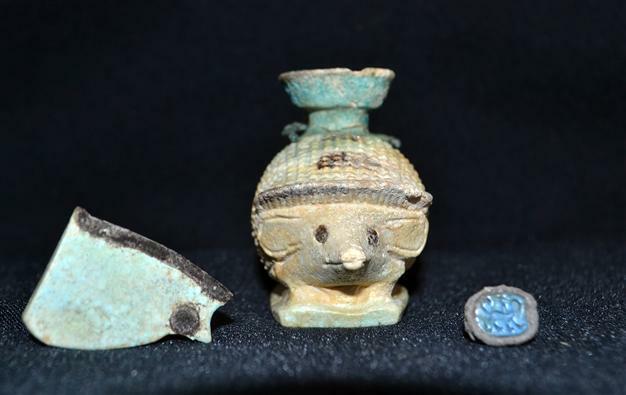 New artifacts have been found during excavations in Bodrum’s Ortakent and Gümüşlük neighborhoods. The artifacts will shed light on the history of Bodrum Peninsula, according to officials. The Bodrum Underwater Archaeology Museum Director Emel Özkan said that they had discovered 49 artifacts from the Mycenean era. “The number of Mycenean artifacts increased to 248 with these ones. This made our museum the richest one in terms of Mycenean artifacts among the Turkish museums,” she said. Özkan said skeletons found in the excavations were being examined by anthropologists and the artifacts would be displayed. Next Post ‘Antique’ Roman Glass (and Persian Items) in a Fifth Century Japanese Tomb! Important new finding! These were discovered in TURKEY, NOT Greece!